Online games are better played with friends. 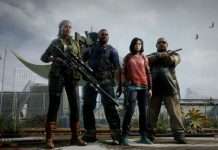 While it's easy to join up with your friends in World War Z, it's not the case for creating a private game. 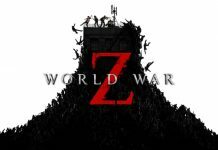 Wondering how many missions there are in World War Z? 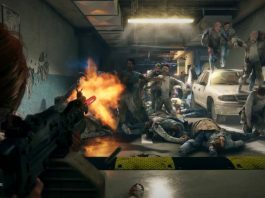 Well, there’s more than a few – but less than Left 4 Dead, the game that World War Z most closely resembles. 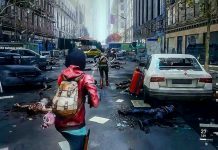 Can You Play World War Z in Split Screen Local Co-op? 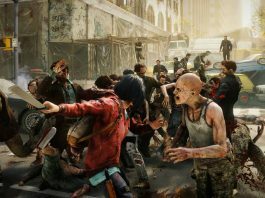 Are you thinking about buying World War Z but are wondering whether you can play it in local multiplayer? Read on. 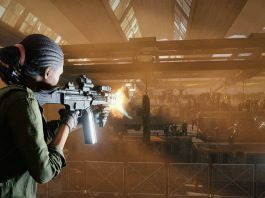 Are you thinking about buying World War Z but are wondering whether you can play it solo? Read on. 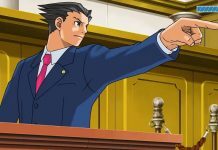 Want to save and load your game in Phoenix Wright: Ace Attorney Trilogy? Here’s how to do that, and ensure your cases aren’t thrown out of court as well. Here's everything you need to know about healing your characters in Zanki Zero: Last Beginning. 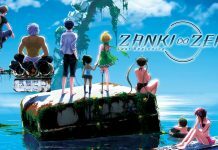 Here's everything you need to know about saving your game in Zanki Zero. If you're playing any game in the Borderlands series you're probably wanting Golden Keys to grab some sweet loot. Here's how you get them. 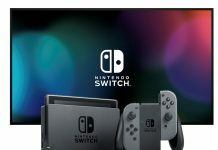 Want to completely turn off your Nintendo Switch, instead of just putting it into sleep mode? Here's how. 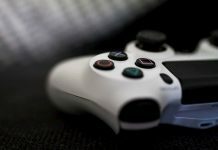 Want to pause downloads on PlayStation 4? Here’s how. 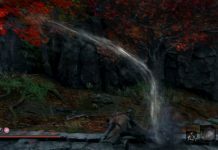 Feel like having a bit more versatility with your combat arsenal in Sekiro: Shadows Die Twice? The Senpou Esoteric Text unlocks some excellent abilities that aren’t tied to your sword. 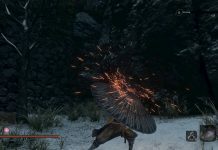 The Loaded Umbrella is one of the more versatile and useful Prosthetic Tools in Sekiro: Shadows Die Twice. Finding it can be a bit hard, though. 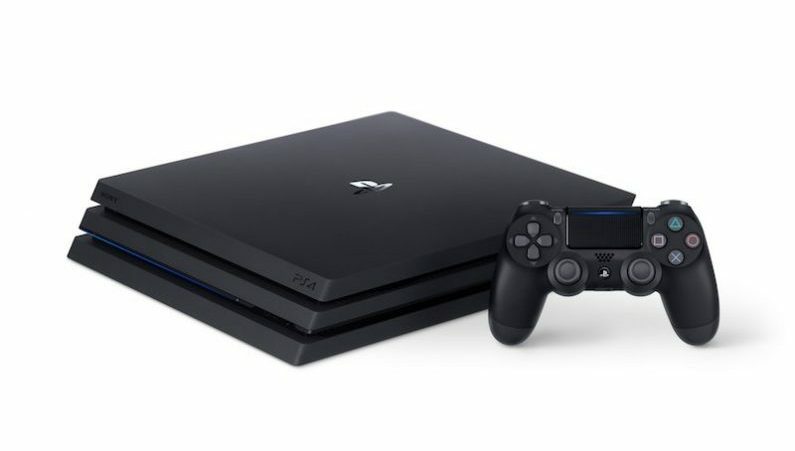 Running out of storage space on your PlayStation 4? Here’s how to format and use an external USB hard drive so you can install games on it. 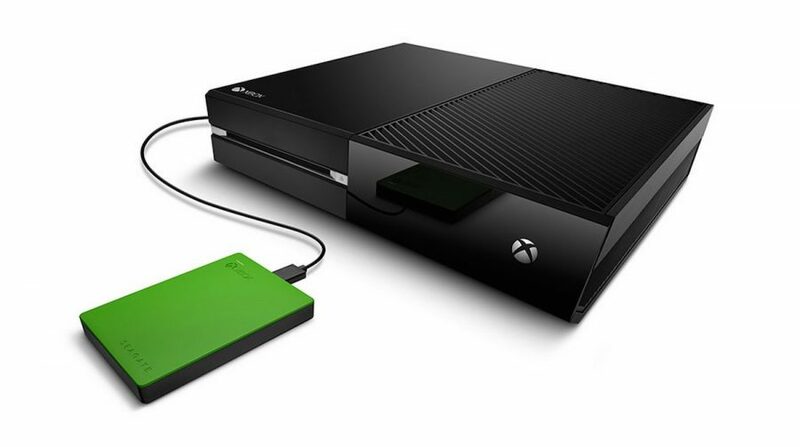 Running out of storage space on your Xbox One? Here’s how to format and use an external USB hard drive so you can install games on it. If you're planning on picking up Sekiro: Shadows Die Twice or have just started playing it, check out our tips to get off to the best start possible. 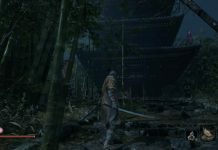 Fed up of getting hit by attacks preceded by red kanji in Sekiro: Shadows Die Twice? 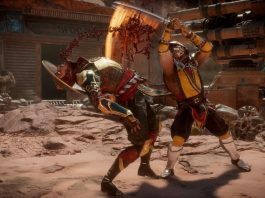 Here's how you deal with thrusting, sweeping and grab attacks. 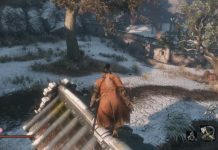 Wondering how you unlock and use Martial Arts in Sekiro: Shadows Die Twice? We'll tell you everything you need to know to expand your repertoire. No one wants to lose any progress they've made in Sekiro: Shadows Die Twice, do they? 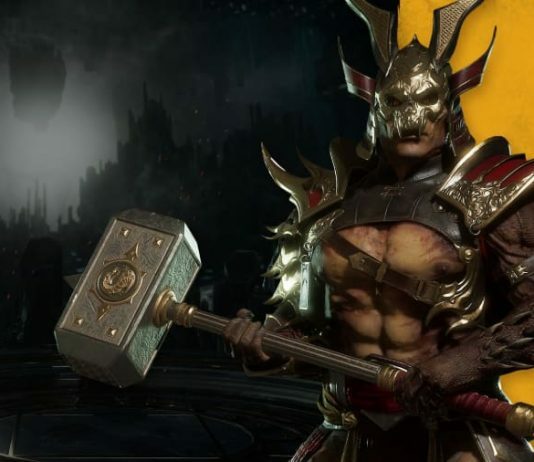 Here's how you make sure your game is saved before turning it off. Wondering how you unlock more cars, tracks and customisation options in Xenon Racer? Well, you've come to the right place. Here's how you do it.